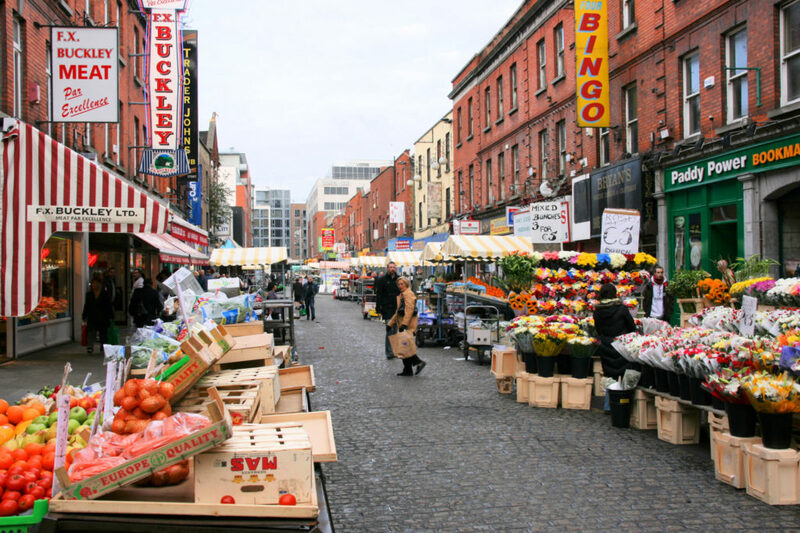 Go to the Moore Street Market to have a true Dublin experience. This open-air market covers the street with fruit and vegetable stalls and the typical vendors’ cries. The kids will also love the D-Light Studios Market. Besides the usual craft and handmade products and food stalls, this warehouse also features Live DJ, Kids Cinema, Kids Corner and workshops for all ages. Before planning to visit, confirm the opening Hours and Days of each market online. Who said cultural city tours were boring? Your kids will love this adventure in a vintage WWII bus-boat. 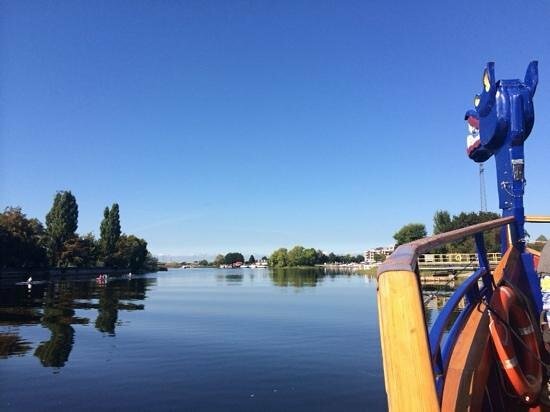 The guides guides will take you through the main sites in Dublin by land before heading into The Grand Canal Basin. All in one vehicle! Buy your Tickets in advance online to get special offers. Most operators don’t charge tickets for children under 10. 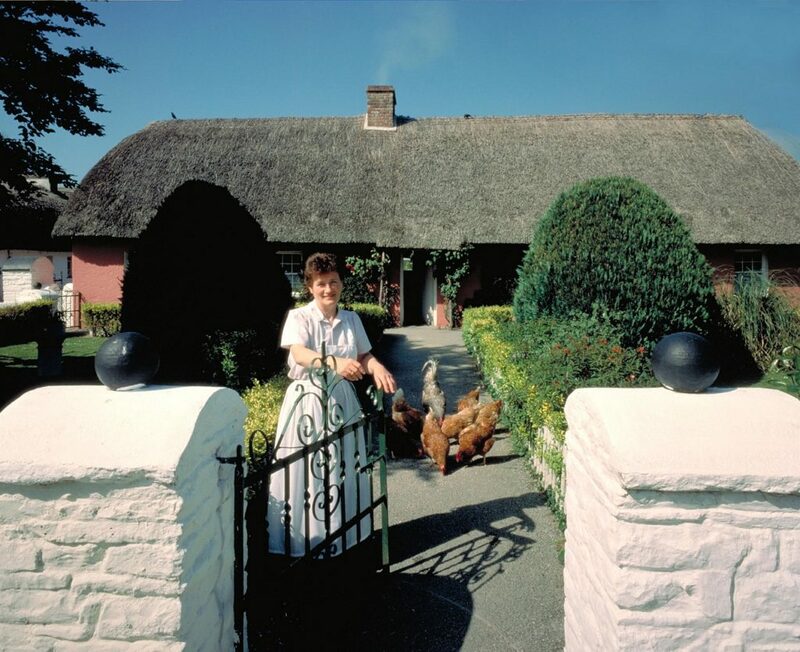 The whole family will enjoy the 38 acre working Farm and Gardens that is Airfield Estate. It includes play areas for kids of all ages, food gardens, wildlife amongst the 2000 native trees, vintage cars exhibition in the owner’s garage and much more. Visit in the morning to witness the eggs being collected from the chicken coupe and the milking of the cows. 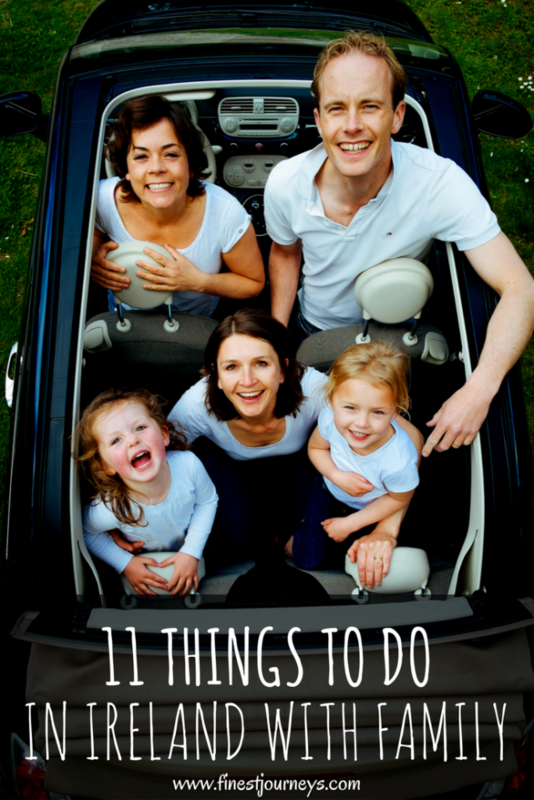 Reserve one full morning and enjoy your time together as a Family. 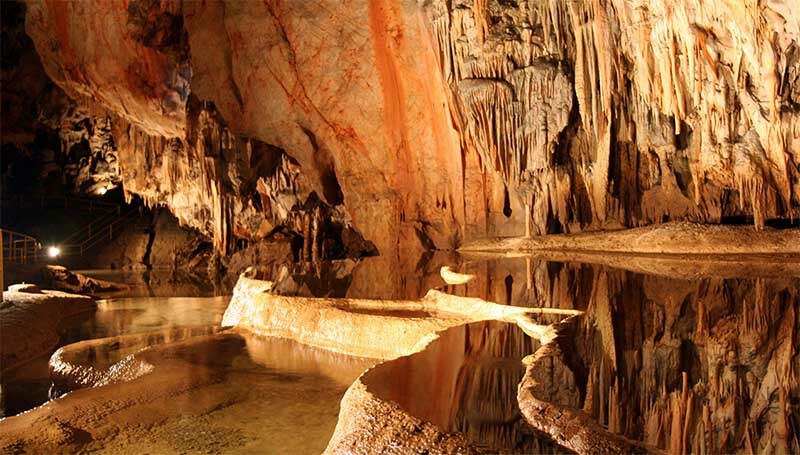 Explore almost half a mile of underground caves including one the highest caves in Europe standing 30 feet tall. Check the official website for special events. You might have the once in a lifetime opportunity to watch a concert in a cave. 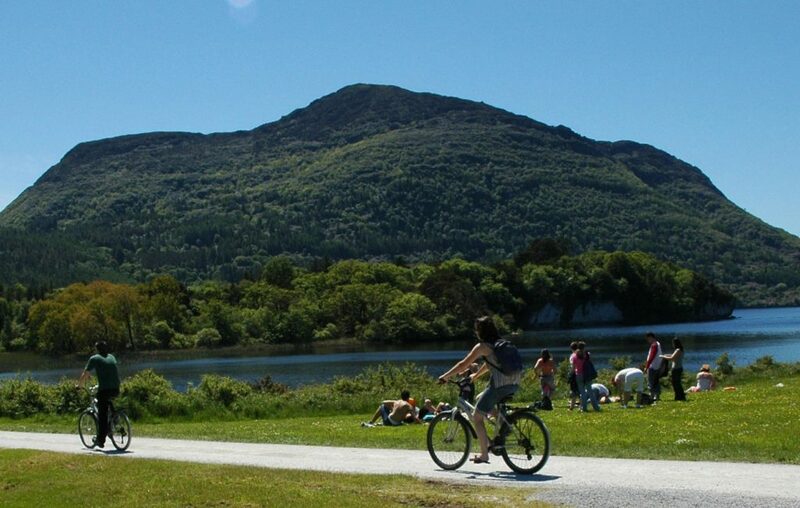 There are many Bike trails in Killarney, from the flat Muckross and Dinis Cottage to the more challenging Gap of Dunloe trail. Choose the best for your Family and enjoy the beautiful scenery. Complimentary bikes for guests are available if you stay at the Muckross Park Hotel & Spa (located in the middle of the park). 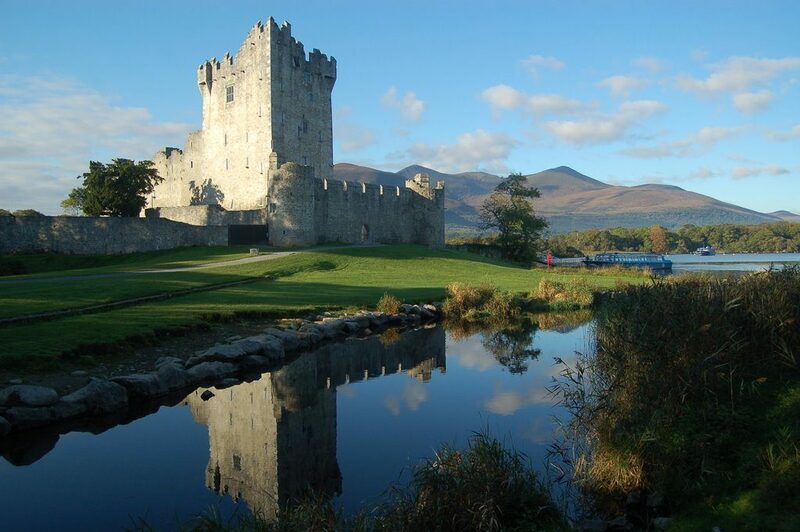 This 15th century Tower house is located on the edge of Lough Leane Lake and it’s definitely worthy of a family visit. Get there walking, by bike or in an open boat ride through the three lakes. Visit towards the end of the day to watch the sun setting over the lake. 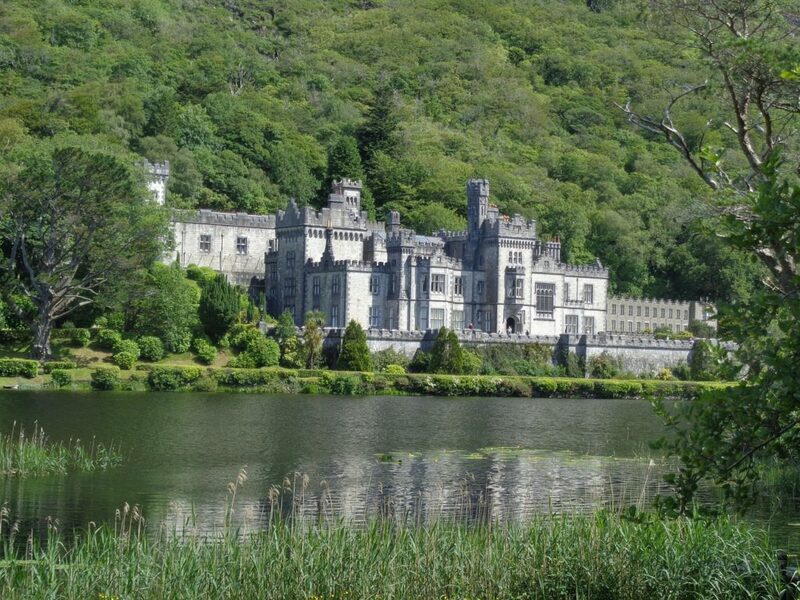 But be aware of the castle’s last admission hours if you want to take a tour inside. 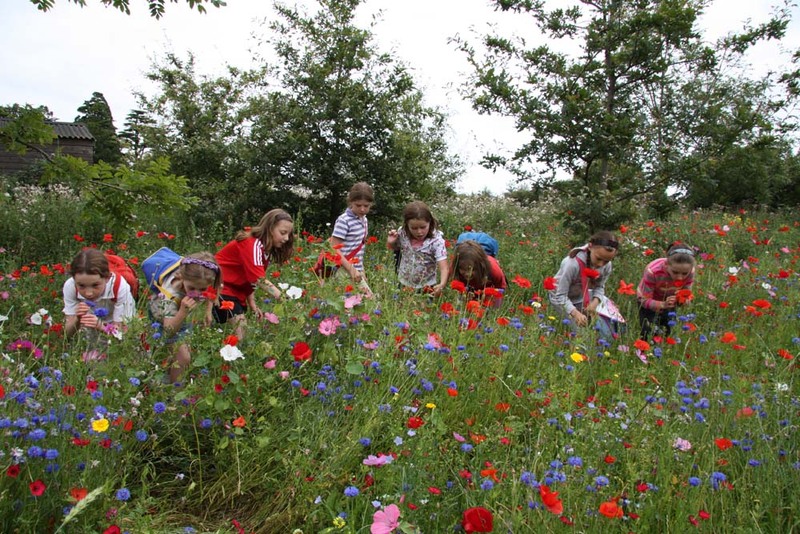 Join the guides for history talks and tours and spend time in Ireland’s largest walled garden. You can make a wish at the Giants Ironing Stone and enjoy the opportunity to learn how the estate remains self-sustained since the 70’s. Bring fully charged cameras and spare batteries – this is the perfect place to take beautiful family photos. And before you leave, treat yourselves to chocolates handmade by the Benedict nuns who live there since 1920. 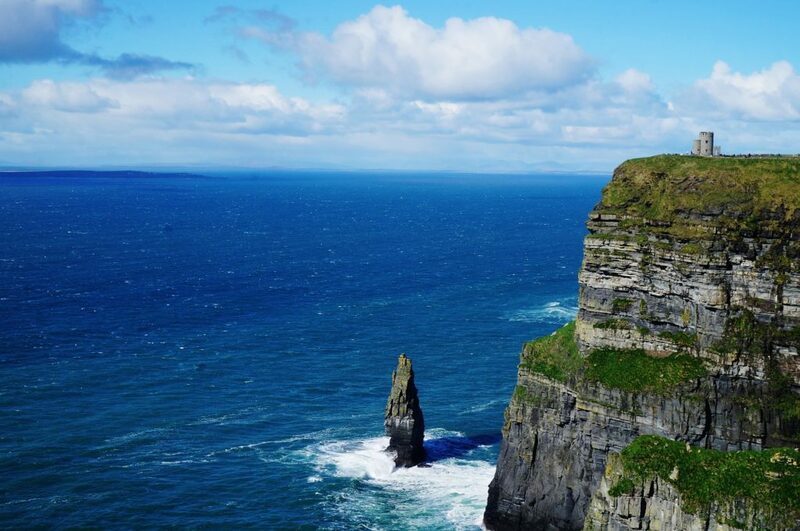 Climb the spiral staircase in O’brien’s Tower to experience first hand the scale of the Cliffs of Moher. This is the best spot for a breath-taking view. Bring comfortable shoes and a warm jacket as it might get windy up there on the cliffs. Once a small fishing village now a thriving city, Galway is a pleasure to explore. Lose yourselves in the cobbled streets, colorful shops, vibrant café and pub culture. Your kids will be entertained by the live music and street performers throughout. If it happens to be raining during your trip, find cover at the Galway Atlantaquaria, Ireland’s largest native species Aquarium. Be part of the sights, smells and sounds of 19th century Ireland. Set on 26 acres, this amazing park features over 30 buildings with costumed characters that recreate that time’s traditions and lifestyles all over the park. Give yourself time to enjoy the area. In the evening, take your seats for the Medieval Banquet for a night of excellent food, wine and entertainment. Did you like this post? Pint it and Share it!